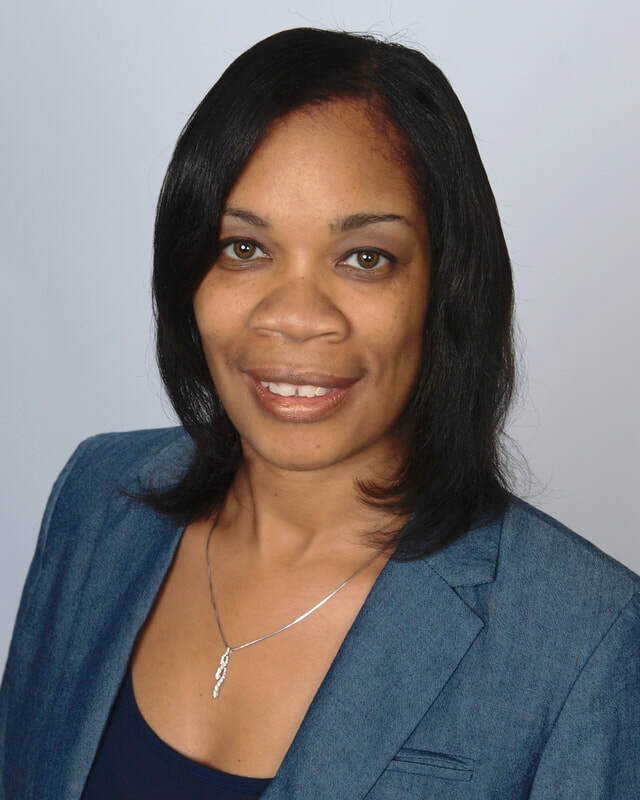 ​​La'Shonda Fletcher, LMFT, MAR is the Lead Therapist at Revelation Counseling Center. She has been voted one of the Best Marriage Counselors in Louisville, Ky. by ThreeBest Rated for the last two years. La'Shonda received a Masters in Marriage and Family Therapy and Masters in Religion from Louisville Presbyterian Theological Seminary. She is also working toward her Doctorate Degree in Pastoral Care and Counseling. She loves working with couples. Her desire is for each couple to have a healthy and happy relationship. She has Gottman Level 1 Training for Martial Counseling, Certificate in Prepare and Enrich (Premarital Counseling), Certificate from Just Solutions for Mediation, and a Certificate in Black Church Studies. She is also a member of the AAMFT, Louisville Seminary Counseling Center Advisory Committee, and Delta Kappa International Honors Society of Marriage and Family Therapist. La'Shonda is also of the author of The Black Church and Mental Health and a her latest book, You Can't Give Up Now. You may check out her new t.v. show Mental Talk on Spectrum Channel 200 on Sundays at 5:00 p.m. La'Shonda just won the 2019 Diversity Emerging Leadership Scholarship Award through the AAMFT. My Therapy Philosophy: I believe that a therapist should meet their clients right where they are. Therapy should be a warm, friendly, comfortable, and stimulating process, despite an individuals racial, cultural, and/or religious backgrounds. My Clinical and Pastoral background has allowed me to help people from various walks of life. I'm excited and ready to help you to get your life back on track.